A crown, a filling and an implant are three terms which refer to different ways of handling certain dental problems according to the type of a problem the dental structures have experienced. The difference lies in what is exactly done on the tooth. A crown is a tooth shaped-cap which the dental expert places over the impaired tooth to restore it when it is damaged or to improve its strength or to improve its appearance. According to one website, the crown covers every surface of the tooth, protecting and strengthening it. This process usually takes two visits, and the crown is made by specialists in a lab. Furthermore, there are many material options with crowns, such as gold, ceramic, or metal that is covered in porcelain. A filling, on the other hand, is putting certain material in the hole-like cavity of the tooth to fill it when it exists inside such a tooth mainly due to decay. An implant is a tooth-like structure which is placed in place of a missing tooth. These tooth treatment measures are each used for different abnormal tooth situations. A crown, for instance, is used when there is decay, damage in the root canal, or where there is wear and tear experienced in the tooth or if the tooth is misshaped. A filling is used when a tooth develops a hole due to decay, internal cracking of the tooth structure or any other tooth disease which affects the lining of the tooth. An implant is used in the gap where there is no tooth totally when it has been lost in an accident, decayed or became diseased and removed at an age when there is no chance to grow another one in its place. The processes involved in these therapies are also different. To insert a crown, the part around the affected tooth is sedated so that the patient does not feel the pain, and if it is a temporary rather than permanent crown, it can be done in the dentist’s office, unlike in the latter case where it is done in the laboratory. The filling is also preceded by numbing the affected area to prevent pain which is experienced during drilling done to first remove the decay and then the filling follows. An implant involves an oral surgery which is preceded by sedation around the affected area. Then a small hole is drilled in the jawbone and the base of the implant is fixed in the bone. All these show that the procedures in every case are painful and uncomfortable. There are likely risks in each case. When using a crown, you are at risk of having it chipped, getting loose, or falling off. Since it is placed above the gum line, filth accumulates which can subject you to an infection. This, however, can be fixed with regular check-ups with your doctor. A filling is also exposed to a likelihood of cracking, gradual peeling and breaking. A filled cavity can keep accumulating rotten stuff of food particles that stick there in the course of eating and requires thorough cleaning as well as regular dental check-up services. 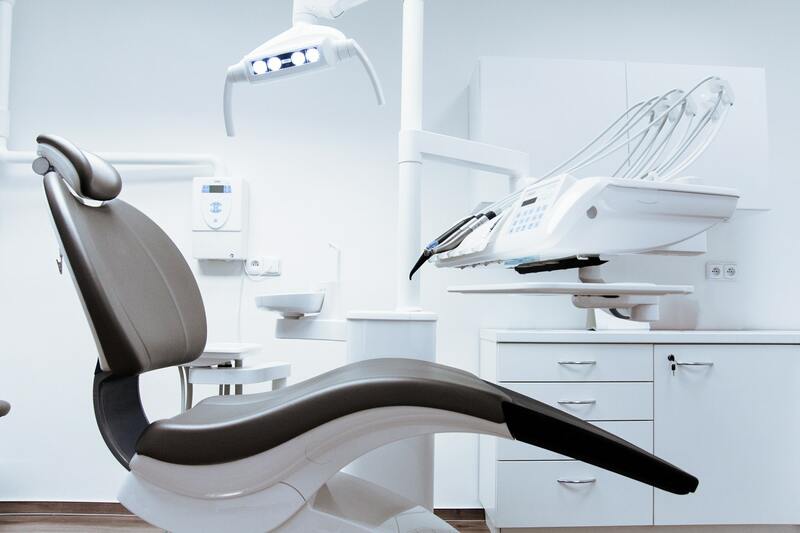 The implant can also become loose, develop an infection, may subject the gum to decay or may make the affected area cancerous due to the materials like screws and other metals that are permanent. All in all, if well handled by a reputable dental expert and given subsequent care, these methods can be effective in combating the dental issues in question.